Lawnside Borough, Camden County, NJ – CES provided surveying and site plan services to upgrade a previous supermarket with a new Zallie’s ShopRite Supermarket. Upgrades included building and vestibule renovations, and parking lot renovations to bring the building in compliance with State and Wakefern Food standards. 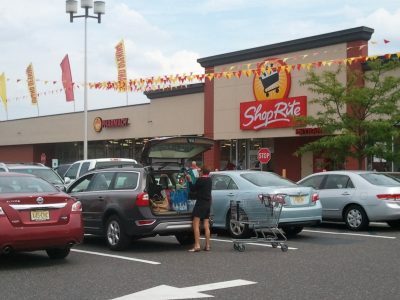 We are honored to have worked on many ShopRite Supermarkets with Zallie’s.